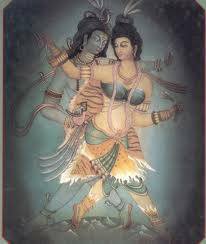 When the lover and love become one like the confluence of rivers.The resonating sound of mantra is heard in the beloveds breath, I then know I must surrender to this joyous love dance, you and me united where my body becomes the sacred mandala! This entry was posted in Blog and tagged love, mandala, Mantra by shibana. Bookmark the permalink.